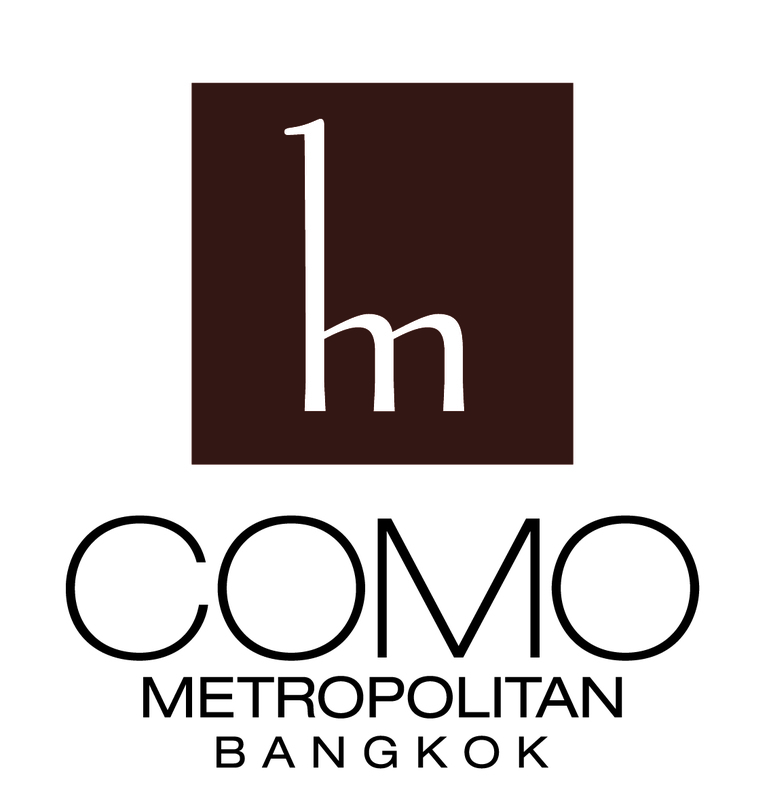 A contemporary Bangkok stylish design hotel, COMO Metropolitan Bangkok is an urban escape located in the central business district of Sathorn. 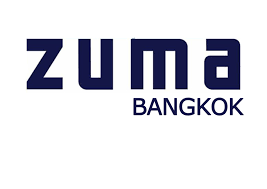 The hotel is situated between the river and Sukhumvit District, located 10-minutes away from Silom’s buzzing nightlife scene and easily reachable by BTS Station or MRT train networks. The hotel combines passionate service with award-winning Thai restaurant, nahm, glow restaurant for COMO Shambhala Cuisine, and Met Bar. 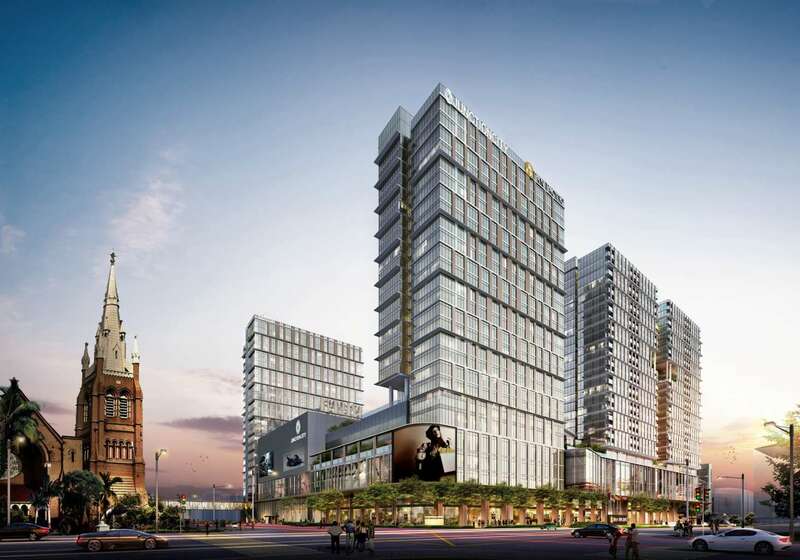 Choice of TWO Properties – 2 blocks from the Angkor Hospital for Children, nearby is The Wa Concept Gallery, and leading fashion designer Eric Raisina‘s atelier. 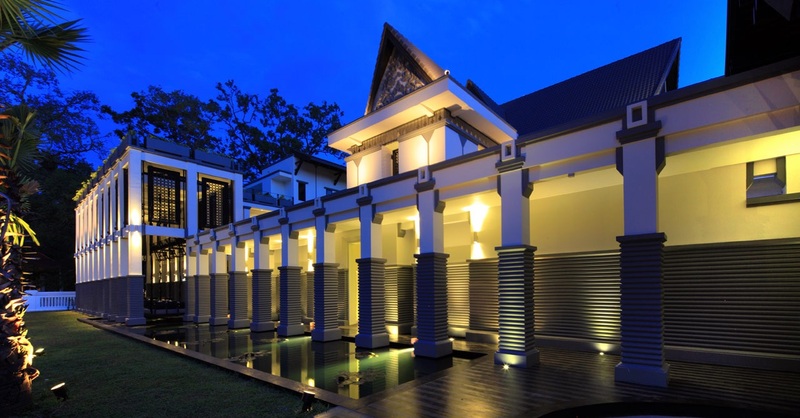 Shinta Mani Club, an upscale boutique hotel created by acclaimed architect Bill Bensley, showcases 39 contemporary designed rooms and public spaces in an Angkorian-inspired design. A history of hospitality. The luxury of time. The secret charm of Cambodia. 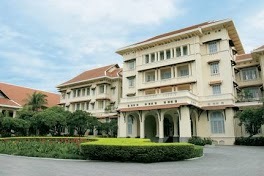 One of Asia’s essential destination hotels, Raffles Phnom Penh has been the iconic resting place for the well traveled since 1929. Soum swa-khom! 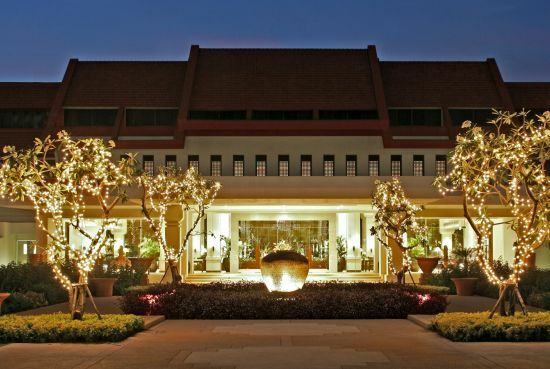 Being the closest 5 star luxury international hotel to Angkor Wat itself, Le Méridien is the perfect choice for travellers afar, who want to be close to the very reason for visiting. And the rustically colourful township of Siem Reap with its charming French colonial buildings and 400 years old teak trees is just 5 minutes from the hotel where local markets, art galleries and cafes abound. 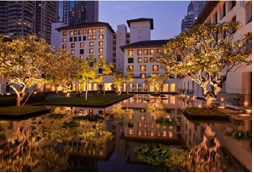 A contemporary Bangkok luxury design hotel, Metropolitan by COMO combines passionate service with a vibrant award-winning Thai restaurant, Met Bar and proximity to the city’s renowned shopping and nightlife. All 171 rooms and suites offer the cool, light-filled spaces typical of COMO Hotels and Resorts, while our 25m outdoor pool, yoga studio and spa secure our enduring appeal among design-focused travellers seeking a place of calm amid the urban buzz. The Anantara Experience was born in 2001, with the launch of the first Anantara Resort in Thailand’s historic seaside resort enclave of Hua Hin. We sought to bring our guests closer to the heart of the rich culture and history of Thailand by surrounding them in the atmosphere of a traditional Thai village. We highlighted the experience with interactive immersions in the culture of the destination, through cooking courses, fruit carving demonstrations, a weekly floating market and even instruction in the traditional martial art of Muay Thai. Since then, we have brought the Anantara Experience to Thailand’s far northern Golden Triangle region, with the unique and world-renowned Anantara Elephant Camp experience, and to the island of Samui, offering an immersion in the rich culture of southern Thailand. In 2006, the Anantara Experience went global, with the launch of Anantara Maldives, providing guests with the opportunity to live the fantasy of a truly remote desert island getaway. 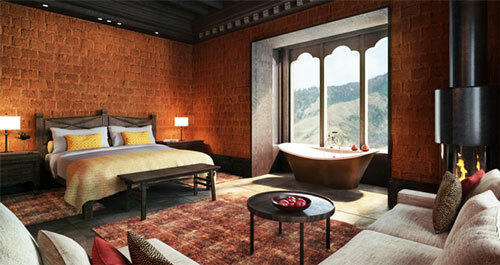 Gangte Goenpa Lodge will offer a luxurious and interactive experience in the Gangte Valley when it opens its doors for a soft launch in May 2013. The Lodge draws upon the inspiration of the unique and beautiful Bhutanese rural architecture down to the very last detail. Designed by Mary Lou Thomson, who has worked on some of the world’s most prestigious resort projects, the interiors and furnishings showcase aspects of the vibrant local culture. The focal point of the lodge will be an informal lounge and dining space with wall to ceiling views of the valley below. 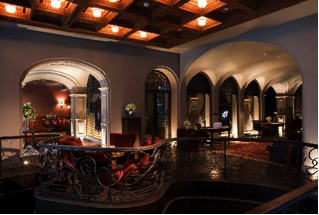 Plush leather sofas and rich fabrics will invite guests to share the day’s adventures around two impressive fireplaces encased in local stone. The twelve beautifully appointed guestrooms, each with their own cozy fireplace, will reflect the rich cultural heritage with warm fabrics and earthen tones. Guests at The Sukhothai may differ in their opinions about many things, but there is one thing they all agree on – that The Sukhothai is like no other. Handmade artistry in each movement. Service made legendary. Poise. 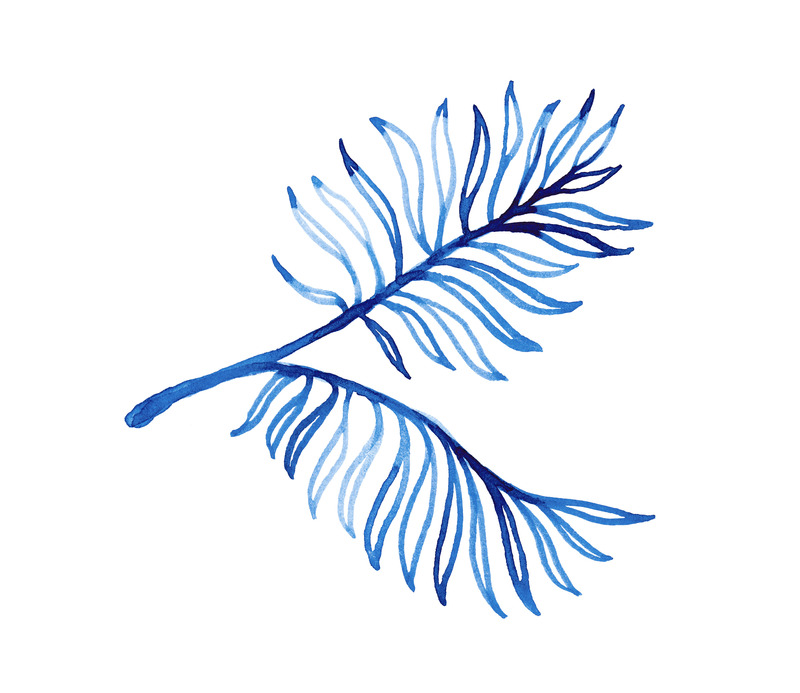 A play of symmetry and seamless transitions. Discover the symbol of an ancient kingdom and a living metropolis. Elegance that has captivated travellers for years. The famed hospitality of Thailand. 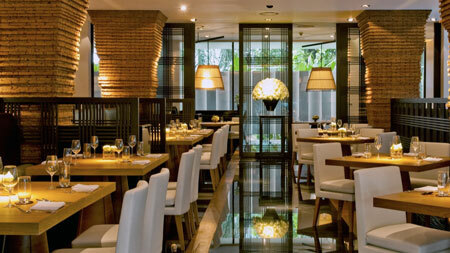 Sanctuary in the heart of downtown Bangkok. Since the early 1930s, a visit to the ancient temples of Angkor has been synonymous with a stay at Raffles Grand Hotel d’Angkor. 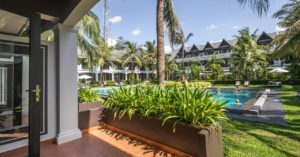 Located in the heart of Siem Reap, a mere 8 kilometres away from the majestic Angkor Wat, this leading Siem Reap luxury hotel offers convenient access to some of the most intriguing ruins of the temple complex. The luxury Siem Reap hotel offers personalized pampering at the award-winning Raffles Spa, as well as an array of fine dining choices, from exotic Khmer cuisine at the Restaurant Le Grand to the Elephant Bar where fine wine, champagne and cocktails, including the signature Airavata is served. For a one-of-a-kind dining experience, opt for private dining at one of the magnificent temples of Angkor. 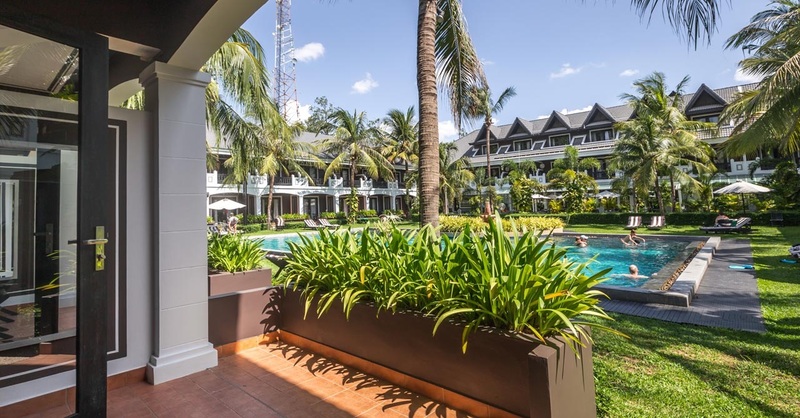 Perfectly located on Chang Klan Road, Le Méridien Chiang Mai is in the heart of the central business district with easy access to the famous Night Bazaar and seven kilometres from Chiang Mai’s domestic and international airport. The 384 sophisticated guest rooms with stunning views overlooking the majestic Doi Suthep Mountain, are the ideal blend of historical and modern, with hi-tech touches such as High Speed Internet access and a high-definition LCD TV for today’s traveller. 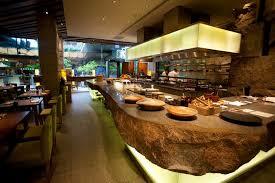 Two restaurants and two bars offer a variety of dining experience inspired by international and Italian culinary. Exotic cocktails, fruit infusions, a wide range of coffees, and a selection of light snacks may be found at our two bars. A new way of seeing things awaits your discovery at Le Méridien Chiang Mai, where local and regional inspiration reflects both its European heritage and authentic northern Thai style. For those who love to live independently. 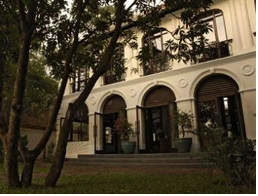 The new addition to mgallery hotels, Hotel Muse a boutique hotel near BTS Chitlom, US embassy, British embassy and Langsuan. Under the Khmer Empire, which prospered from the 9th to the 14th centuries, Angkor was the capital of Cambodia. 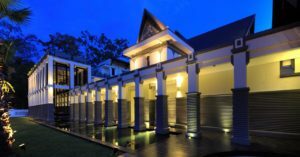 A few minutes from the temples of Angkor Wat, Angkor Thom and the other magnificent architectural vestiges from this era, you will stay in a sumptuous colonial villa where bamboos, lotuses and white water lilies exhale the perfumes of meditation. In your suite – some are up to 150 sq. m with private Jacuzzi – bath time is a memorable experience in an oversized bathtub with a view of the gardens. A “temple” of rest in one of the world’s most stunning archaeological sites.